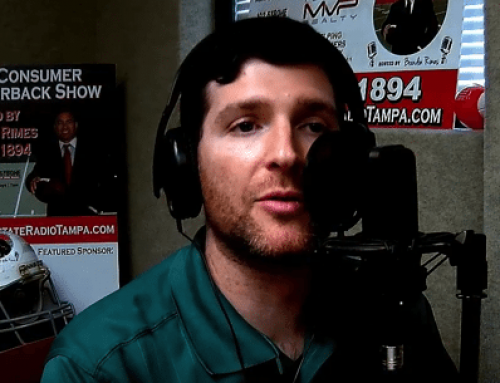 We recently had the pleasure to speak with Brandon Rimes from The Consumer Quarterback explaining insurance denial following Hurricane Irma. Also Dentist Atom Edenson of Edenson Dental makes his radio debut explaining why dental care expands beyond just clean teeth. Also a call-in from the President of Total Brokerage Ben Schachter who explains what Total Brokerage is all about. Our top ten features the safest cars of 2017.